Are Your Employee Driving Behaviors Harming Your Company’s Reputation? Every company naturally aims to be profitable and successful in the business they ventured into. One factor that has a big effect on your company’s growth is its reputation brought about by harmful employee driving behaviors. For example, accidents, speeding, hard braking, as well as tardiness at customer appointments could cost a company a lot of money. In reality, many employees are getting hired without prior training on how to drive safely and avoid accidents. It is damaging to the company’s image and revenue. So what can you do to help eradicate harmful employee driving behaviors? Any vehicle on the road is at risk of having an accident, more so if the driver is not being careful. In case of a mishap, the driver, the vehicle, and its cargo may sustain damages. 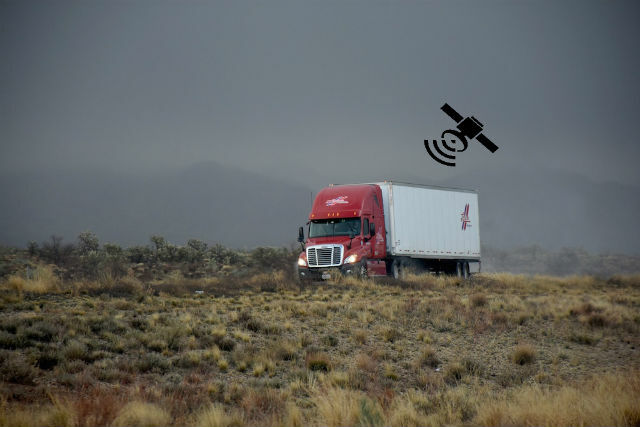 The company may suffer from time lost spent on adjustment and rescheduling of backup vehicles, which could result in minimal productivity and capabilities. But more than the operation losses and vehicle repair bills that your employer is expected to shoulder, it could also affect not only your company’s finances but also its reputation, if the accident is proven to be due to harmful employee driving behaviors. Fortunately, every problem has a solution. Based on the research done by the National Highway Traffic Safety Administration (NHTSA), employers that adhere to the traffic safety rules can save on the cost of on-the-job crash injury, crash, and vehicle miles. One best practice your company can implement is to develop proactive traffic safety course. By enforcing these safety programs, your employees will learn how to improve driving behaviors, ensuring the company’s good reputation. 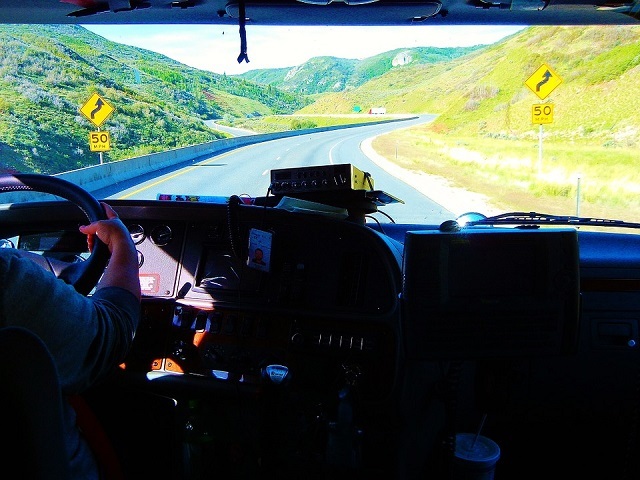 Fleet managers can make use of the GPS technology to help improve their employee driving. 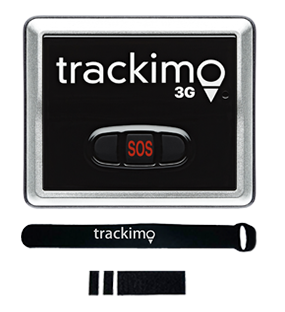 GPS devices can track vehicle activities such as engine start-up and shut-down, speeding, idling, and other harmful employee driving habits that can potentially affect the reputation of the company. Not only that, fleet tracking solutions deliver paperless and more accurate time sheets. You will be able to track the exact time when your employee clocked in and out for work. This enables you to ascertain whether your employees arrive on time for customer appointments or let your clients wait, which can have a grave repercussion to your company’s reputation. Your company vehicles bearing your name and logo is as good as a moving billboard. It promotes your business. But if your employee behind the wheel has bad driving habits, then that’s negative publicity and it can backfire. People will associate your brand with harmful employee driving behaviors. 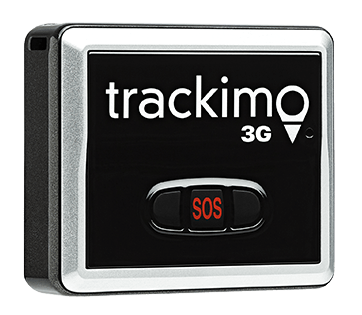 So you can now start tracking your employees with poor driving habits to prevent them from jeopardizing your reputation as well as save you money. 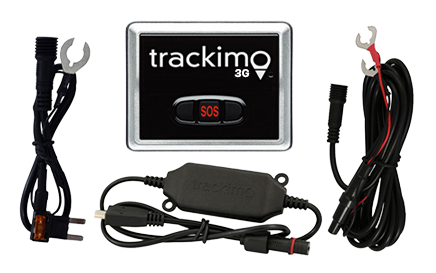 Or read about our GPS vehicle tracking system to learn more.